Surrounded by out-dated assumptions, some main-stream information about the dingo has missed the mark. 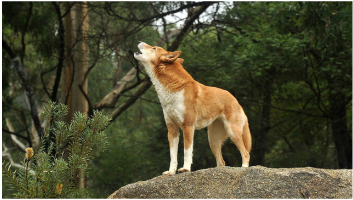 Learn about the true origins of the Australian Dingo, the species' colour variations, life-cycle and breeding, and a range of fast facts that will leave you with a greater appreciation of Canis dingo as Australia's native apex predator. Accused of many falsehoods and denied of many truths, the timid Aussie Dingo has received international stardom for all the wrong reasons. Labelled a baby-killer and a threat to national agriculture, the dingo has become the Big Bad Wolf of the Aussie Red Riding Hood story. 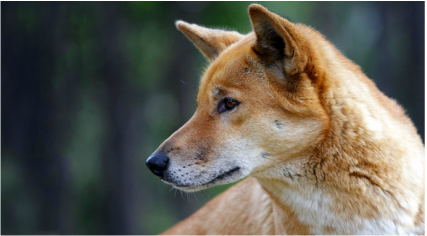 Discover the truth about the marginalised and misunderstood dingo. 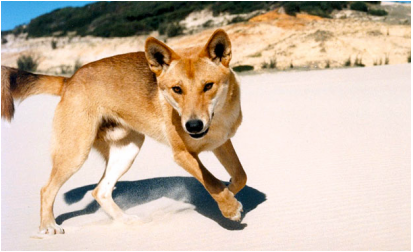 With the odds stacked up against this vanishing Aussie icon, the Dingo may become extinct by 2020. Learn about the threats pushing dingoes to the brink of extinction, and help save them by signing and sharing our Dingo Advocacy Petition. With over 250 million feral cats, foxes, pigs, goats, hares and rabbits threatening our native flora fauna, it is of little wonder that so many natives are vulnerable to the threat of extinction. 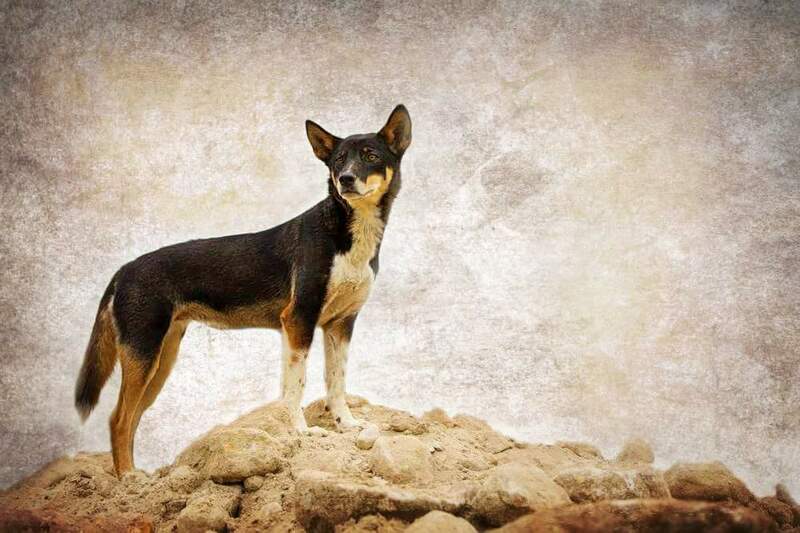 As unlikely as it may seem, the only natural and highly sustainable solution to the feral pest problem, and the protection of our natives, is in fact the Dingo. Noble Spirit since the Dreamtime, discover the Dingo's place in the mythology and lives of Australia's Indigenous people through a variety of dreamtime stories. Childhood is such a special time where kids are learning about the big and beautiful world around them. Many kids love to learn about animals and the natural environment, and the team at Dingo Den Animal Rescue would love to provide your children with opportunities to learn! Check out our free resources that will inspire, educate and entertain! Discover the concept and benefits of predator-friendly farming to ensure a sustainable future for all Australians.